The Gatlinburg Hypnosis Show is FUN, FUN, FUN! See Video Below for The Proof. 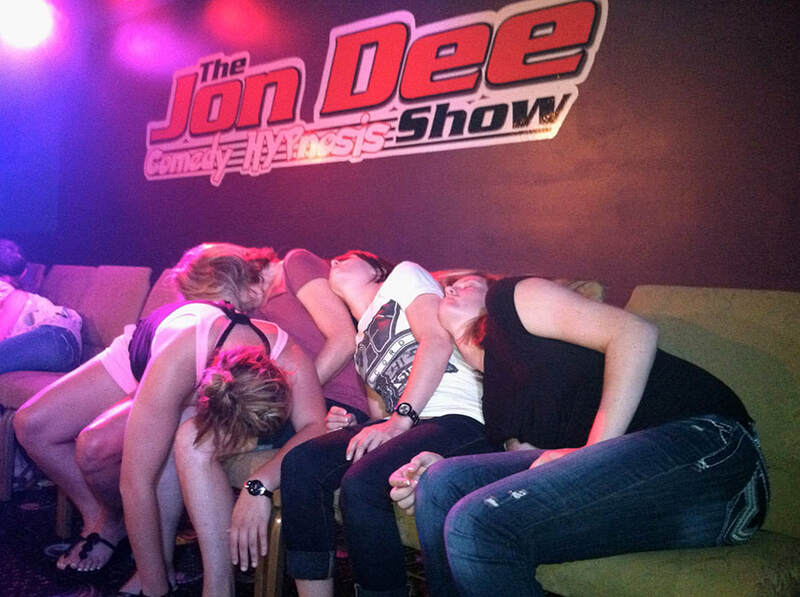 Jon Dee was Gatlinburg's first Comedy Hypnosis Show. Jon performed over 700 shows and Hypnotized over 10,000 in Pigeon Forge TN and Gatlinburg. After getting offered a contract in Las Vegas NV Jon and his family moved west and put the Gatlinburg comedy show on hold. This led to travel and adventures all over America and even being featured by Morgan Spurlock on Country Music Television in an Amazing Documentary called "Freedom The Movie".